RSVP by one week prior. 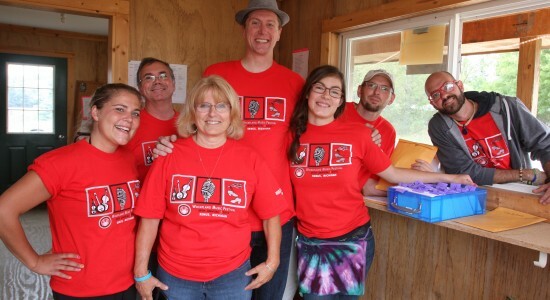 Volunteers are an integral part of the Wheatland Music Festival and each year hundreds of people donate their time and many talents towards making the Festival an amazing experience for others. But we are always looking for new volunteers! So, if you already know how wonderful it is to be festival volunteer, share your wonderful volunteer experience(s) with your friends and encourage them to give volunteering a try. 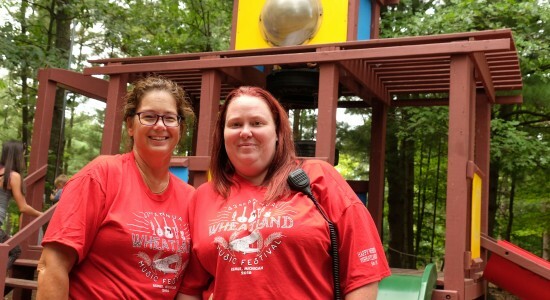 If you are brand-new to volunteering at Wheatland, there are many areas that need a helping hand. Please take just a few moments to read over the volunteer areas listed below, and maybe you would like to volunteer for one of them. All we are missing is you! 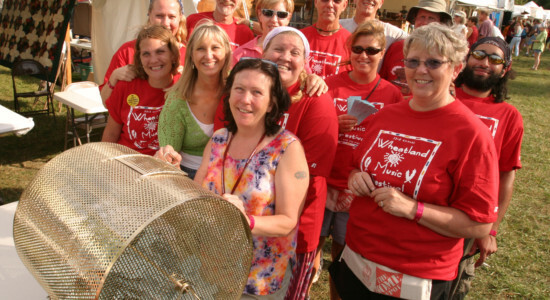 First-time volunteers must purchase their own festival ticket (BEFORE they sell out!). You must purchase your ticket early, preferably May (if you are a Member) or June at the latest, before they sell out. The cost of the ticket will be reimbursed after the festival (issued to the same payment method which was used to purchase the original ticket), provided all volunteer obligations have been met. Once you have volunteered and established that you are reliable, you will not have to be on our reimbursement plan. Sign up for your volunteer shifts (see “Signing Up” below). It is highly recommended that you attend one (or both) of Wheatland’s Volunteer Orientations. Complete your assigned volunteer duties. Volunteers are required to work a total of 8 hours over the course of the weekend. In return, we will provide you with a weekend ticket to the Festival, a volunteer t-shirt and some food coupons. Unreliable volunteers cause a major strain on team leaders, other reliable volunteers, and of course the overall operations of our festival. Therefore if you don’t show up for your shift your name will be submitted to the WMO office where it will be entered into a database to be listed as a “No Show,” thus preventing you from volunteering in ANY AREA in the future. This is if you have not made previous contact with your area leader or called the office and cancelled your shift prior to the festival. Remember to update your t-shirt size and contact information when you sign up for volunteer shifts! Shifts are assigned on a first-come, first-served basis. No emails, faxes, or personal visits will be accepted. Wheatland will try to meet your requests for specific volunteer areas, times, and co-worker preferences. Please be patient and specific when calling in to sign up. Volunteer Sign-up for Campgrounds, Day Parking, & Middle Ground will begin at 9am on Monday, April 29th, 2019. They will be done online. Instructions on how to sign up will be released soon. Sign up dates TBA. Contact Marilyn & Jim Buggs at 517-712-1504 or mjmjbugs@aol.com, or Barb Oakley at 989-463-4215. Must be at least 13 years old to volunteer on Kids Hill. 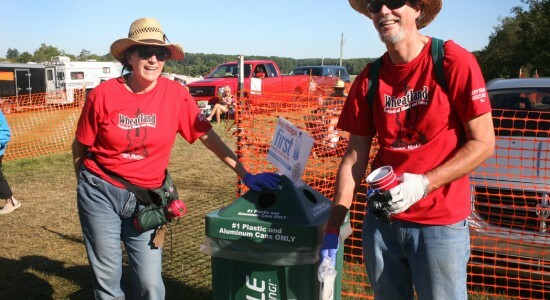 As you can imagine, Campgrounds covers the entire Wheatland Property and requires a massive number of volunteers. 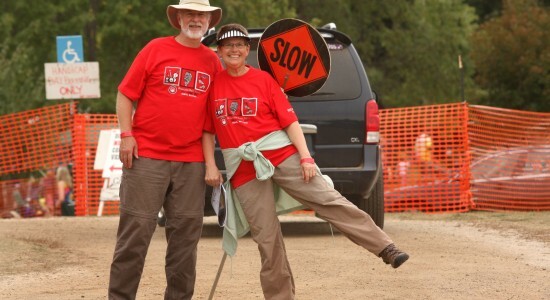 As with all volunteers, we believe that you are the ambassadors for Wheatland. Your help is paramount to ensure the safety and enjoyment of all festival-goers. Specific jobs in this area depend largely on the time and day you sign up for. For example, Friday morning and afternoon involves providing assistance to festival-goers setting up camp in all the right places (no blocked fire lanes, tongues and noses out, etc.). Evenings require patrol (in pairs) helping festival goers with any questions, etc. and reporting potential problems to your crew leader. All shifts entail a lot of walking so please dress accordingly. You MUST be at least 16 to work campgrounds. Campground Crew Leaders will have the following responsibilities: To meet with Shift Coordinator at the sign-in tent ½ hour prior to shift for briefing. At your assigned station you must sign in the workers, assign them radios and assign the areas to patrol. You will also be responsible for documentation of events such as a lost child, blocked fire lanes, unruly festival goers, etc. 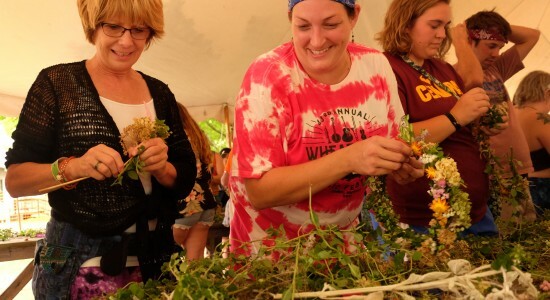 To be eligible for this position you must have worked at least one or more festivals in campgrounds and attend at least one of the WMO Volunteer Orientation sessions. You MUST be at least 18 to be a Crew Leader. If you are an “outstanding person in your field” type of person then Day Parking is the place for you. You would be working as a team directing festival patrons to parking spaces in the day parking lot, campground entrances and exits and monitoring handicap day parking areas. You must wear a stylish fluorescent orange vest (provided by WMO) to enhance your presence and you MUST be at least 16 to work Day Parking. Attendance of a WMO volunteer training session is strongly encouraged!!! Day Parking Crew Leaders will have the following responsibilities: Arrive ½ hour prior to shift for briefing from last crew leader, sign in Volunteers and assign them, report all concerns to shift coordinator and keep records of all activities. You MUST be at least 18, have worked in day parking previously and have attended a WMO Volunteer Orientation session in the recent past or one this summer. There are limited openings in Hospitality Transportation this year. Drivers must work two 4 ½ hour shifts during festival. Drivers transport festival patrons around the festival site. Hospitality transportation drivers must be at least 25 years of age with a valid driver’s license and have a minimum of 3 years volunteering in the campgrounds. You are strongly encouraged to attend a WMO orientation session. If interested call the WMO office at 989-967-8879. The staff will take your name and number and Don Short will contact you and assign you an available shift. There are a very limited number of shifts for RNs, LPNs, EMTs and Paramedics available during festival. Any volunteer who didn’t work last year and is interested in working this year should call or email the office before June 1, 2018 to sign up for shifts (989-967-8879/wmo.office@wheatlandmusic.org). Please give your t-shirt size when you sign up. New volunteers will be placed in the schedule after June 1, 2018. All medical volunteers who can make time in their schedules should attend one of the training weekends this year. 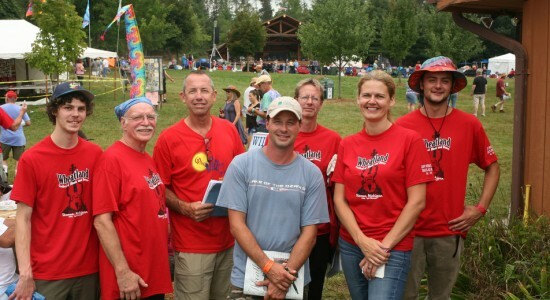 It is a great time meeting other festival volunteers. Do you have your “Michigan Fire Fighter One” certificate? Would you like to volunteer for the WMO fire suppression team? Then please call the WMO office at 989-967-8879 or Bob Beers at 989-967-8609. You will need to provide a copy of your certificate (so it can be kept on file) to the office. Some of the duties will include patrolling for violators of the nonsmoking rule, assisting with medical emergencies when summoned and putting out small fires. Bob encourages all fire volunteers who can make time in their schedules to attend one of the training weekends this year. 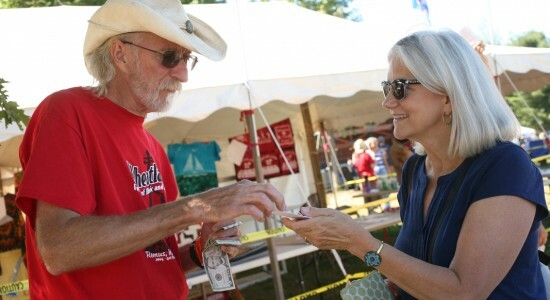 It is a great time meeting other festival volunteers.